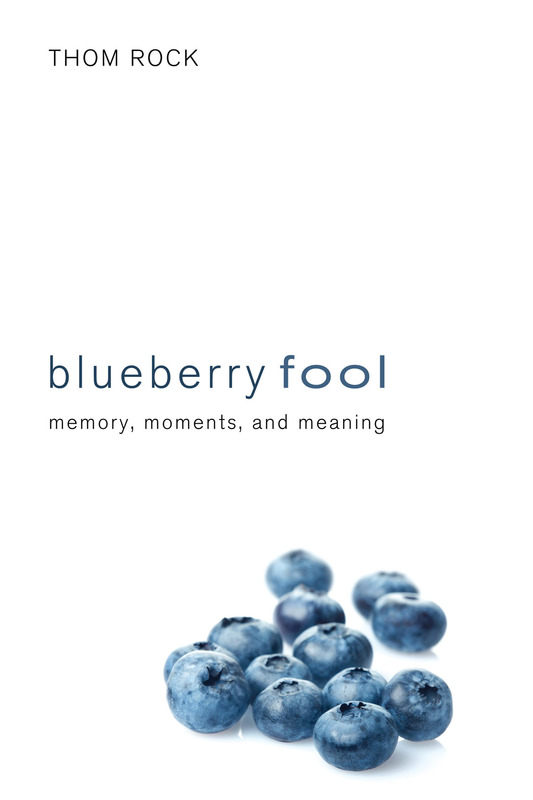 “Beautifully attuned to the rhythms of nature, the journeys of our lives, and the way memories can enrich our present…” These are just a few of the comments people have made online about Blueberry Fool: Memory, Moments, and Meaning. At the heart of this collection of engaging essays aimed at the intrinsically human intersection of memory and belief is the question, “Is it possible to find the revelatory, to find faith in a tiny blue berry?” Threaded throughout with an ever-changing cast of meadowland characters, not the least of which is a rambling barren of wild blueberries, these writings offer an intimate chronicle of one man’s quest to understand what it means to believe. Again and again the author’s words bring the reader from a particular geographical place to a location at once familiar and foreign, universal and unique: the landscape of memory. 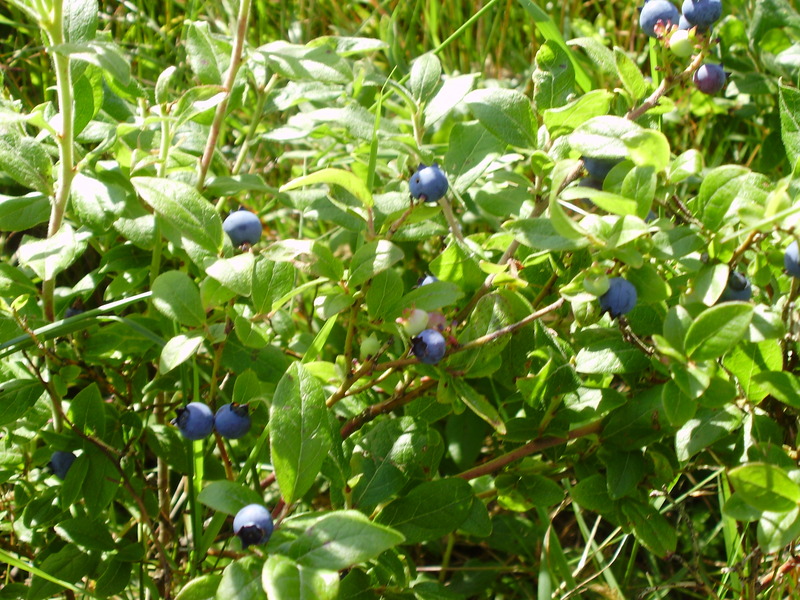 Whether grappling with the implications of adoption, or grieving over a lost family recipe; recalling a surprise encounter with an equally surprised red fox, or reconsidering the meaning of migration, Blueberry Fool is about the sheer fragility and strength of belief, about the idiosyncratic light of memory, and about the simple year-round pleasures of a wild meadow.